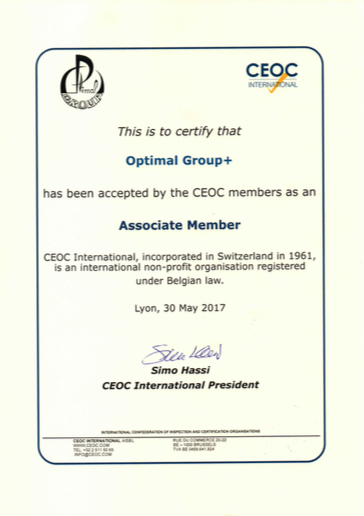 In 2017, Optimal Group + has become a member of international inspection and certification organization CEOC International. CEOC represents 31 independent inspection and certification organizations in 19 countries. ISO Accreditation of the Company guarantees that the inspection reports delivered by our company will be valid for presenting at any governmental structure, including the court. 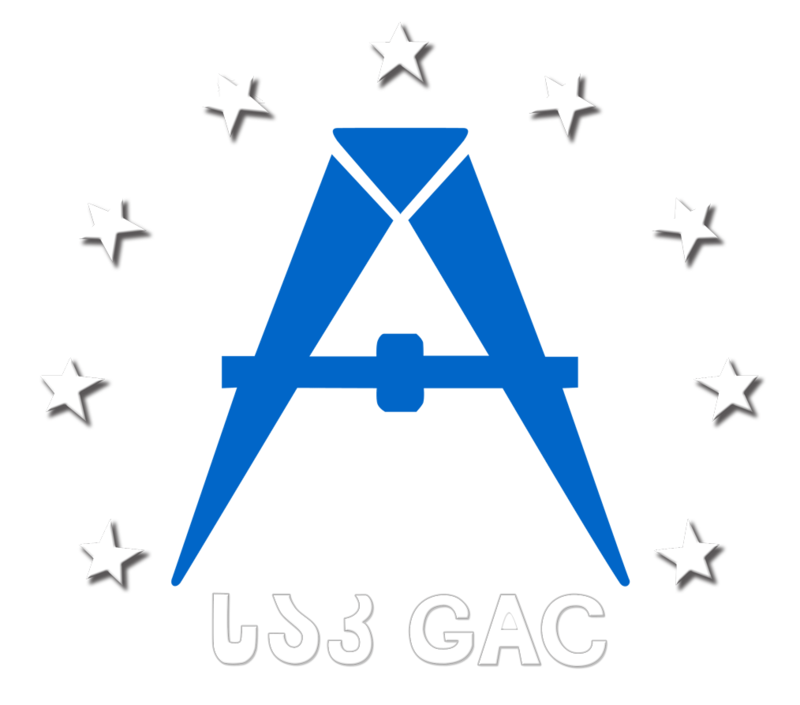 Construction technology safety has become a major issue in the latest years in Georgia due to the fact that many construction companies tend to significantly reduce construction costs by using low quality construction materials, hiring unqualified personnel, neglecting technical regulations etc. This results in low quality final projects being at high risk of dangerous accidents eventually leading to financial loss. Another unpleasant tendency is that the constructors often exaggerate quantity and prices of the materials used in the construction process. Activity of our inspection body is focused on result and answers to the customers interest to receive safe and quality product. Optimal Group + was founded in 2011 on the base of ltd „ Optimal Group “, for inspection of the construction, repair, installation, dismantling, demolition, reconstruction, restoration works of current buildings, structures of civil and infrastructure projects as well, technical & financial inspection of the investment projects. During these years the company has collected rich practical experience and proved itself as a reliable, trustworthy and diligent partner. Benefits of the work carried out by our team will become obvious from the very first days of our cooperation. We are united by aspiration to provide an effective and competent service to our customers. Our specialists are ready to defend the inspection conclusions to the interested individuals as well as in court. labor safety trainings for staff members..
HSE policy is strongly controlled by the Engineer of HSE. Our employees, located at construction sites, are dressed in the clothes determined by the international standard, wearing identification badges, provided with health insurance etc. 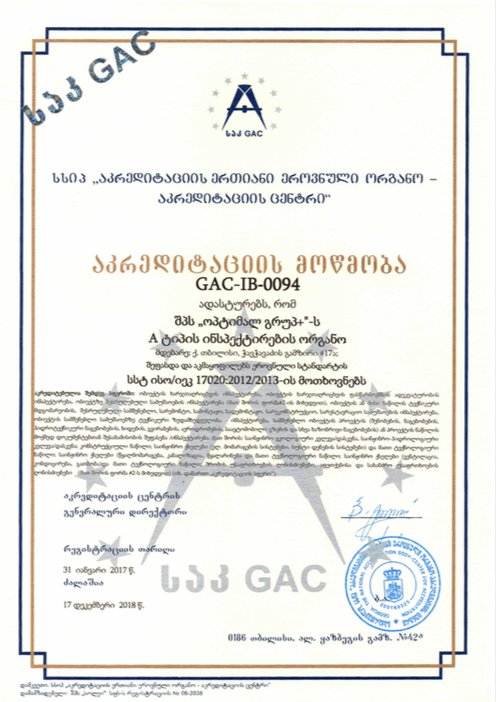 is to establish implementation of civil and industrial construction, infrastructure projects in Georgia, according to international standards.